Branding is about getting your prospects to see you as the best and logical choice and that you will provide a solution to their problem while insuring your company’s message is consistent in every aspect. We do not design logos, we develop BRANDS! Why is “branding” is so important? Can you benefit from new customers? Would you like to reach-out to your current and/or past customers? Do you offer new services that haven't been promoted yet? 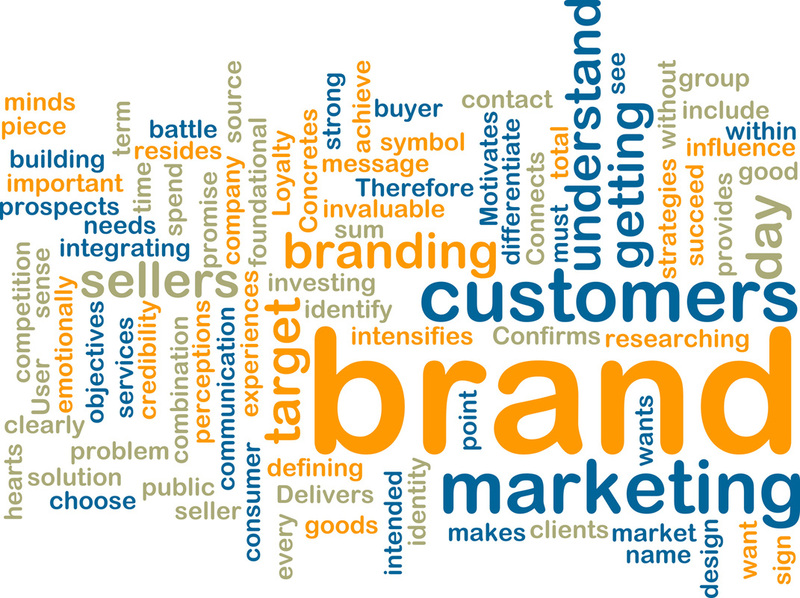 What does branding mean to your company's marketing strategy? To succeed you must understand the needs and wants of your customers and prospects. You do this by integrating your brand strategies through your company at every point of client contact. Your brand nestles within the hearts and minds of customers, clients, and prospects – some will get influenced and some will not. It's important to spend time investing in researching, defining, and building your brand. 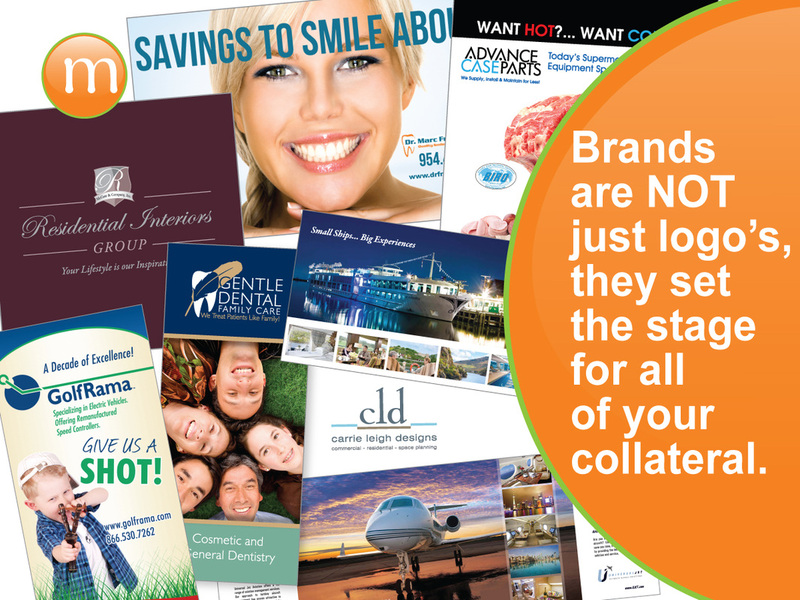 Branding is a foundational piece in your marketing communication and one that you would not want to be without. Copyright ©1999 -2017 MSC Marketing & Advertising, Inc.